We use a wide range of Motels as we travel through a wide range of locations. Motels are 3 star or better, some will be 4 or 5 star. All rooms are ensuited. Rooms will be allocated on a twin share basis. (Optional Single Supplement available, please see individual tour details for costing). 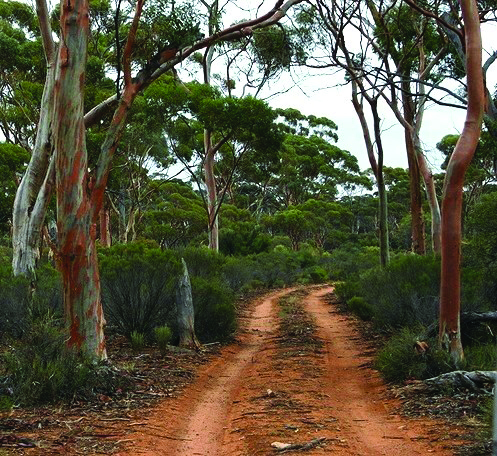 Mount Augustus – Cabins are mining style ‘dongas’ and do not provide an ensuite. Ray Station – a restored shearers quarters and associated buildings and do not provide an ensuite. Cue – basic motel room with ensuite. Please note: An optional Single Supplement is available; please see individual tour pages for costings. 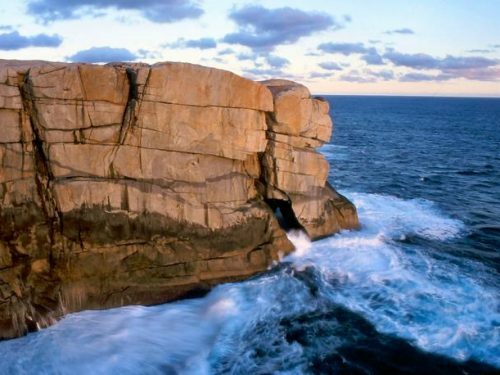 Camping in the Australian Outback is one of the great attractions of touring around the country. Over the years we have refined our processes and equipment to maximize the enjoyment of the camping experience. Some camping is in the beauty of Australian bush and on other nights we use the facilities of caravan parks, National Parks or stations. Passengers are asked to assist to their capacity in teams to erect the campsite. Tents are 210cm high and 270cm square at the base, fully floored with fly-screen sealed windows and doors. They are very simple to erect, simply four pegs, a pole in the middle and the tent is up. Inside the tent sleeping is on suspension camp stretchers with a thin foam mattresses on top. It is recommended passengers bring a pillow and warm bottom sheet and sleeping bag or warm rug to sleep in. Sleeping bags can be hired when booking for $40 per tour per person. You can comfortably fit two friends into each tent, a single supplement is available for some extra space. There is LED electric floodlighting of the area until after dinner is finished and packed away, we then enjoy the peace of the night bush. A torch is recommended. CAB – Camp Breakfast; Cereal, toast, tea & coffee. BB – Breakfast Boxes; Each room is given a box with all the requirements for cereal and toast. CB – Continental Breakfast; Provided at motel or at attraction. FB – Fully Cooked Breakfast; Provided by motel or attraction. PL – Picnic Lunch; Meat, salads, tea & coffee. Could also be Sausage sizzle or hot dogs. CAD – Camp Dinner; Supplied by Casey Tours staff, Usually includes, soup, bbq, vegetables, desert. 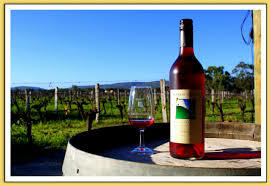 PD – Picnic Dinner; Examples include Fish & Chips on Cable Beach or a Sausage sizzle at Uluru. RD – Restaurant Dinner; Provided at a club, bistro or other establishment. MD – Motel Dinner; Two or three course evening meal. Provided at the motel. Breakfast on the first day and dinner on the last day of all tours is not included. All meals on planes are not included (some will be offered). (MD, Motel) Travel via Pumphreys Bridge and the Dryandra Forest to Narrogin for lunch then the Tin Horse Highway through Kulin. In the afternoon we settle into the motel in Hyden. With an afternoon visit to Wave Rock. (FB, MD, Motel) Passing Dumbleyung we visit Donald Campbell’s replica Bluebird. Starting the Holland Way in Broomehill we visit the museum to discover the rich history of the John Holland Track, cut in 1893. Then we start off following the footsteps of the pioneering John Holland as we retrace the route he cut to the goldfields. You’ll pass by Nyabing and Lake Grace, with its shallow salt lake and a superb lookout. 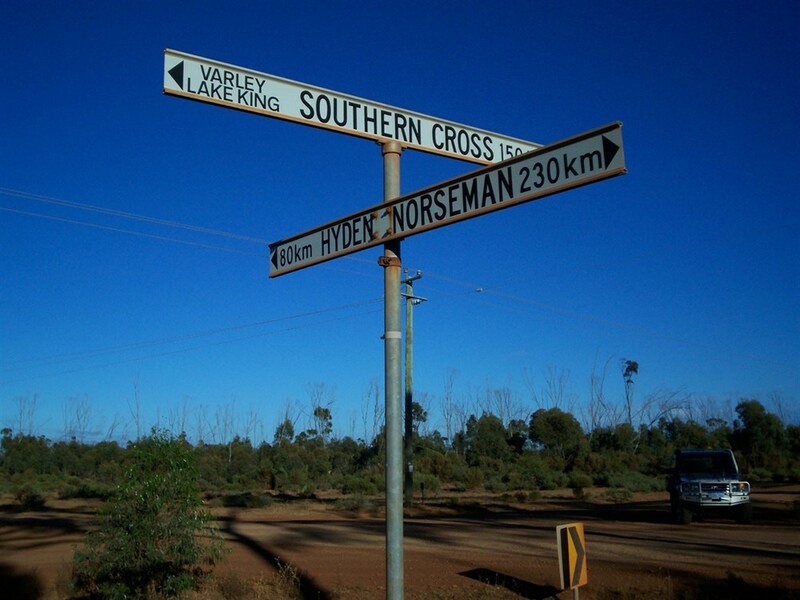 Continue through rich farmland before reaching Newdegate and Hyden. (FB, MD, Motel) Passing through the State Barrier Fence and on to the Breakaways, McDermid Rock and past Lake Johnston along the John Holland Way. 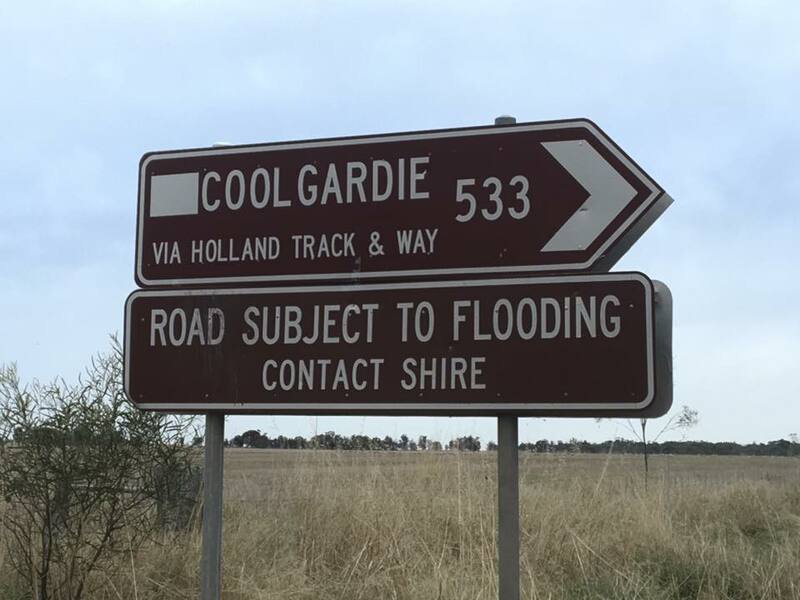 Re-joining the John Holland Track, we continue on to Victoria Rocks for a stop before arriving at Coolgardie, ‘The Mother of the Goldfields.’ Overnight in Kalgoorlie. (CB, RD, Motel) Today we explore the historic streetscape of Kalgoorlie and its pioneering gold-rush history. A visit to Hannans North Tourist Mine, the WA Kalgoorlie Boulder Museum and the Superpit lookout overlooking the immense open cut mine. We head out for dinner at one of Kalgoorlies’ many hotels. (CB, PL, MD, Motel) We begin the Golden Quest Discovery Trail with a stop at the Ghost Town of Kununalling. After a morning stop at the Historic Ora Banda Hotel, we travel via Siberia and Goongarrie to Menzies. Leaving the highway, we detour to Niagara Dam and the ‘Living Ghost Town’ of Kookynie and the historic Grand Hotel before continuing on to Leonora. (CB, MD, Motel) This morning we explore the restored mining town of Gwalia with the museum and historic Hoover House, built by future US President Herbert Hoover. We return to the Golden Quest Discovery Trail and visit a number of historic sites, including Mt Morgans, Hawks Nest, and John Aspinall’s Grave. 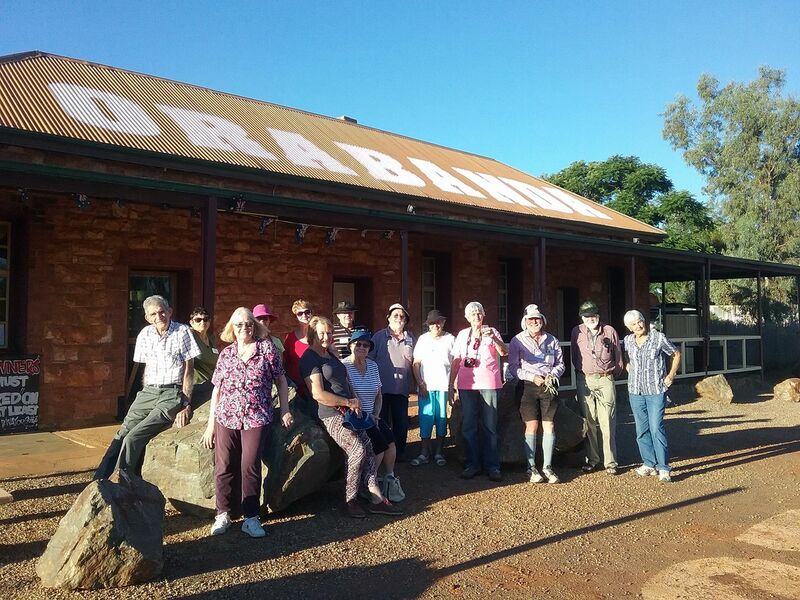 Arriving in Laverton, we explore The Great Beyond Explorers Hall of Fame and Police precinct before returning to our Leonora accommodation. (CB, PL, MD, Motel) We complete our trek along the Golden Quest Discovery Trail through the old gold mining towns of Mt Ida and Copperfield before arriving at the ‘Inside Australia’ Installation at Lake Ballard, featuring 51 sculptures by renowned English Sculpture Sir Antony Gormley. We continue south to Ularring Soak and site of Davyhurst before passing Credo Station and exploring the old station buildings. After a stop at Rowles Lagoon, an unexpected body of fresh water, we return to the sealed road via Broadarrow Hotel and complete our circuit of the Golden Quest Discovery Trail. (CB) Following the Golden Pipeline back to Perth. The pipe provides the essential water supply to allow the Goldfields to flourish, this ambitious feat was an engineering masterpiece with tragic outcomes. We arrive back in Perth having retraced the footsteps of John Holland, the Goldfields Pioneers and the engineers that brought life-giving water to the goldfields. Accommodation in Leonora is in a mine camp. Rooms are transportable units with ensuite. There are limited twin rooms available.